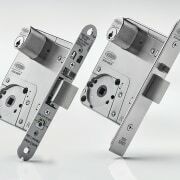 Rugged high-spec mortice lock brings peace of mind. 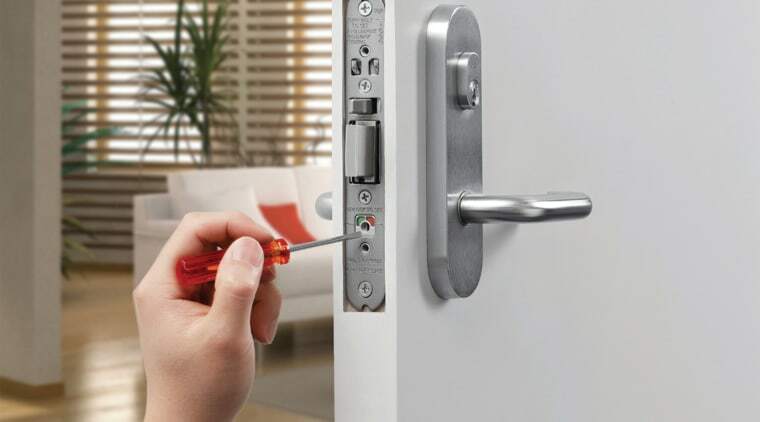 This lock system offers in-door configuration for easy installation. The security of your commercial premises is not something to be addressed lightly. Reliability, strength, ease of use, and ease of installation are all key factors to consider for your peace of mind. Globally recognised Assa Abloy specialises in customised door and window products. The company's new Selector 3700 Series Mortice Lock is the ultimate lock for security and versatility, says New Zealand and Australian president Simon Ellis. "Australia made, and tested for rugged durability, the removable faceplate and in-door configuration capability allows for quick and easy installation," says Ellis. "The precision-engineered Selector 3700 is testament to our commitment to innovation through extensive research and development." 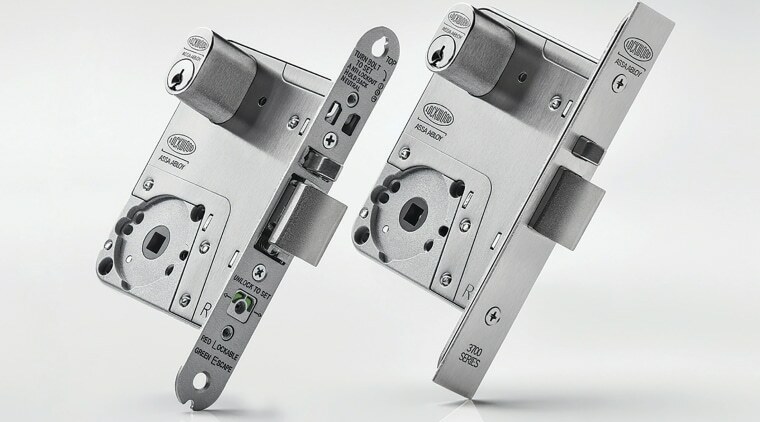 The Selector 3700 Series Mortice Lock has a removable faceplate for a hassle-free install. The lock is designed to meet Australian and New Zealand Standards and has been accredited with an Environmental Product Declaration (EPD), meaning it will contribute to the overall points calculation for a Green Star rating. EPDs take a full life cycle approach to a product's environmental impact from initial production processes right through its working life to its disposal at end of life. "Assa Abloy sees a great opportunity in the commercial sector especially aligning with business with a sustainability focus, as customers look to partner with companies that are proactive in terms of the planet and green practices," says Ellis. 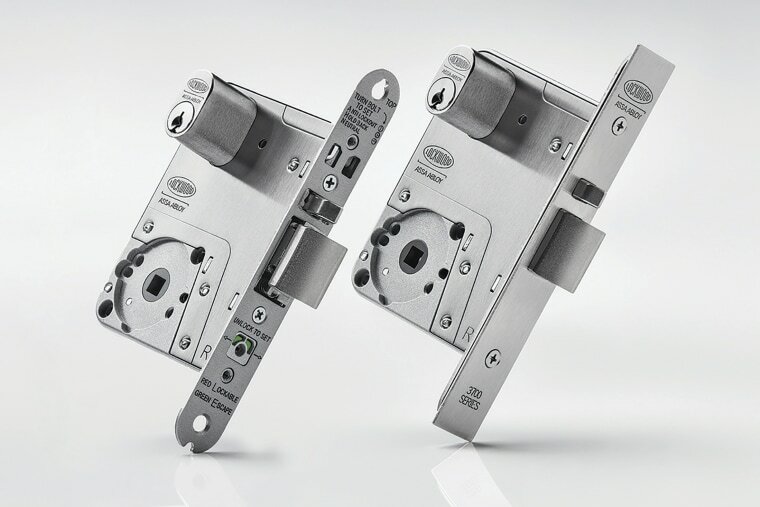 The firm's extensive range of Selector mortice locks is suitable for heavy duty use in industrial and commercial buildings, institutions, clubs, schools, hospitals, hotels and similar buildings. Assa Abloy also has a full manufacturing facility in Auckland.